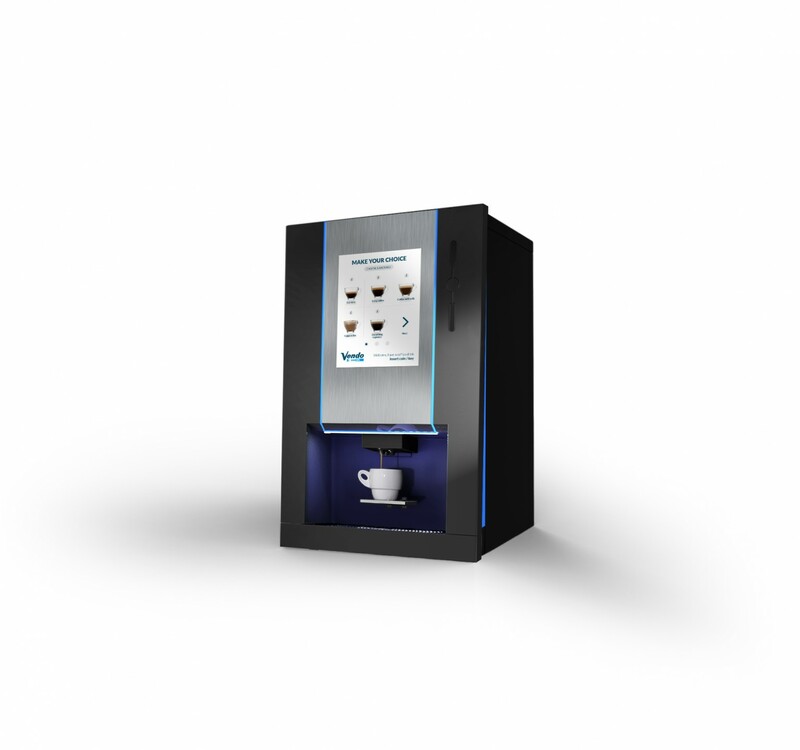 SandenVendo announces to launch a new model of coffee machine: CaffèUNO Planet. 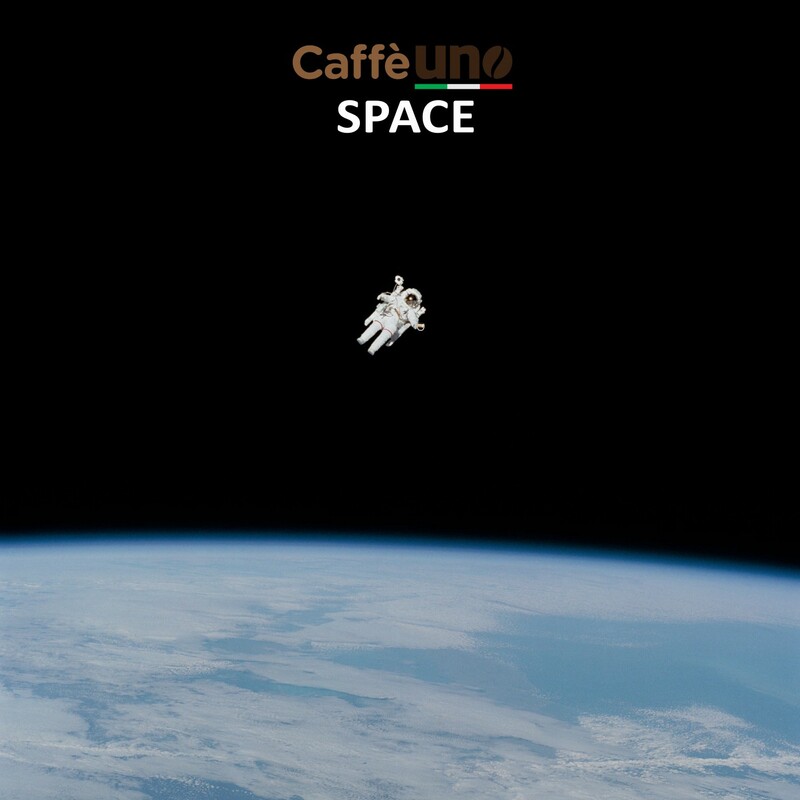 This “space project” is developed by pursuing our dreams, which is to drink a delicious Italian espresso in the space while watching the planets. A prototype has been tested at the Space Centers of the NASA in the United States and the result was satisfactory. Going back in 1969, we were able to see photographs of the Earth from the Moon for the first time, it was the time when our consciousness of “planet” and the distance to reach them changed completely. We came this far to be able to offer you all, a unique and extraordinary coffee moment in the space. Happy April fool Day from SandenVendo !